Property 39: Quinta da Barca resort with swimming pool tennis and soccer field. Marina Cávado River. 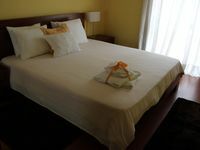 Exceptional room in the center of Braga that accommodates up to 3 people. Property 49: Exceptional room in the center of Braga that accommodates up to 3 people.